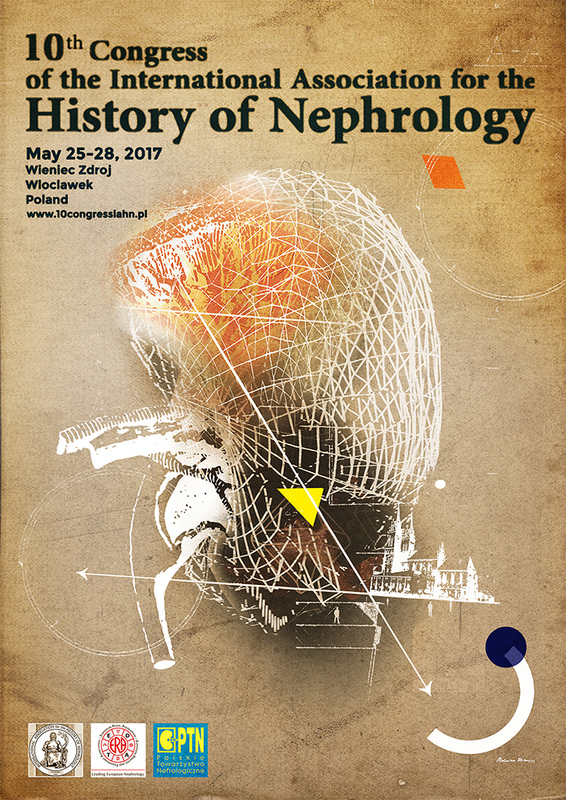 The next “10th IAHN meeting” will be held on May 25-28, 2017 in Wieniec-Zdroj ( Jutrzenka Spa ), near Wloclawek, Poland. Deadline for the Abstract: January 31st , 2017. You can send the abstracts to Boleslaw Rutkowski ( bolo@gumed.edu.pl ) president of the scientific committee.